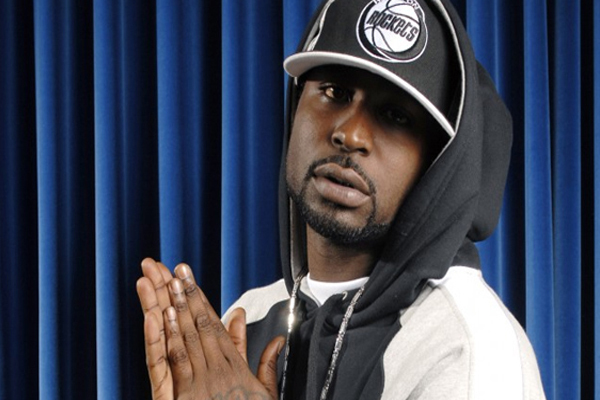 Young Buck‘s Tennessee home was just ransacked by several armed federal agents and it was all over $300,000 in allegedly unpaid taxes. According to Young’s rep, IRS agents rolled up to the platinum-selling rapper’s house in Nashville this morning to go on a repossession rampage over the alleged tax debt — seizing assets like recording equipment, jewelry, furniture, his platinum wall plaques … and even his kids’ PlayStation. The rep tells us, the feds in question were packing heat in the form of a shotgun, and warned Buck not to interfere with the raid.